Need a small business website in Los Angeles? 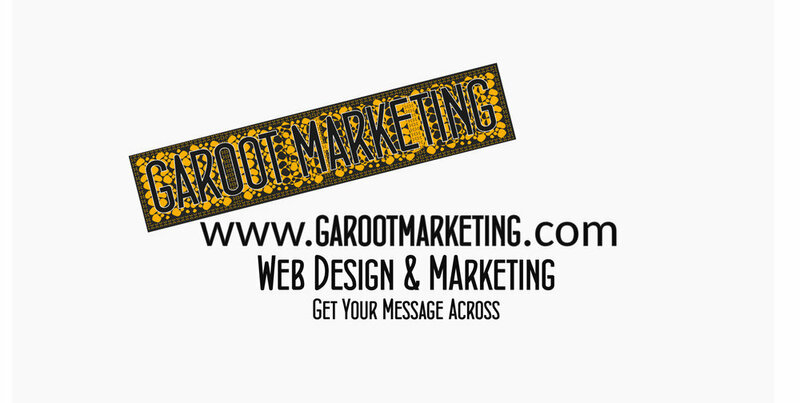 We are Garoot Marketing and we provide the best small business websites for ecommerce and service businesses in our community. We specialize in web design, logo design, social media marketing, Adwords marketing, content creation and copyright services. Schedule your free consultation now. Our reputation for web design can exceed your expectations. Let us build your website with purpose and generate leads and sales for your business. Affordable, custom and curated towards your industry. Design your logo around your brand to promote your companies message. We are Garoot Marketing using logos, psychology and art of selling to design a logo that will be remembered. Discover Los Angeles best social media marketing team for brands of all sizes. We can get you the followers, and clients for any industry. Schedule a free consultation. Garoot Marketing offers the best web designers in Los Angeles and nearby. Our team of web designers specialize in Squarespace web design, Wordpress Web Design and Shopify Web Designing. Our web designers will ensure you rank high, your brand gets the attention you need to make a difference. Garoot Marketing uses techniques from top sales teams, display designers, and brand ambassadors that make logo’s the heart of the organization. We work with our clients to represent the business authentically while ensuring visitors never forget your brand. Too busy to spend the right amount of time on social media to gain your followers? We can help! Garoot marketing offers social media marketing and online presence management services for small to midsize businesses. We can help maintain your image, ensure your clients are finding you easily to post reviews. Our Free consultation can get you prices on our web design services, logo design services and social media marketing. If you have any questions or would like to collaborate, please feel free to inquire.